Ladies, the time has come for you to brandish your preppy spring style for all to see—it’s Kentucky Derby weekend! While we love the fuss about the hats, it’s really about the total package. 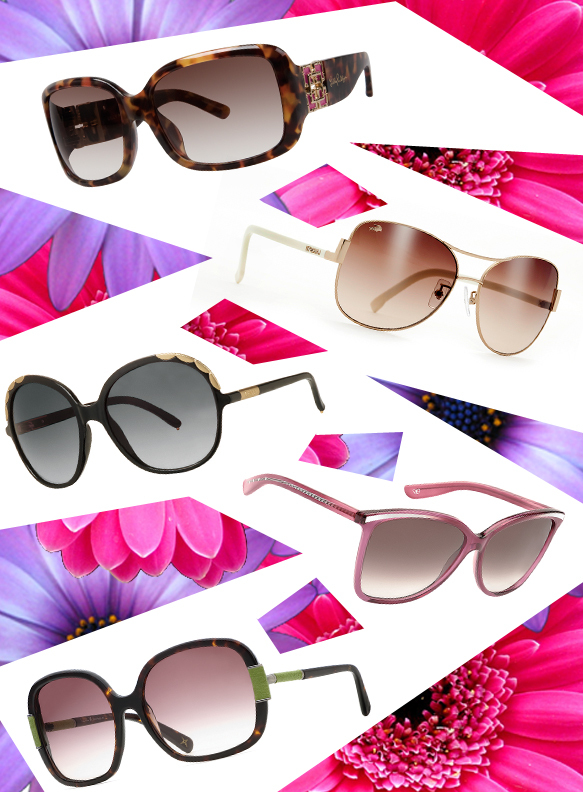 So besides picking out a glamorous floppy hat and flowing frock, you need to have flawless sunglasses to boot. As crucial as it is to look the part, it’s even more important that you’re able to block the glaring sun so you can see which horse is in the lead. Whether you’re rooting (or betting, tisk tisk!) for top seeded Dialed In or Uncle Mo or if you’re banking on underdog Comma to the Top, your vision must be unimpaired by the elements to see through the pack.